Hi everybody, I’m Ian. You might remember me from that time I went to London and Edinburgh with Emma. 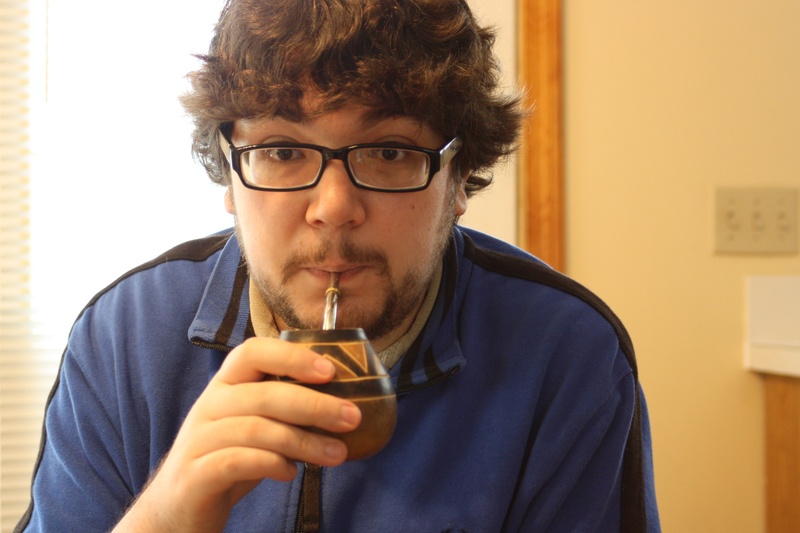 I started drinking mate regularly when I studied abroad in Buenos Aires during my junior year of college. I like to say that it’s “a habit I picked up when I lived in Argentina,” because that makes it sound like it’s something that just happened one day, rather than something I very deliberately turned into a quasi-addiction. I say “quasi-addiction” because yerba mate contains caffeine, though in smaller amounts than coffee and most teas. And I say “deliberately,” because I knew before I left for the Southern Hemisphere that mate was something I wanted to try, and I knew as soon as I saw people drinking it in Buenos Aires that it was something I thought looked cool. I wanted to do it regularly enough so that other people who think it looks cool might see me doing it and think I’m cool. Perhaps they’d want to talk to me over a gourd in the parques de Palermo. I had visions of bringing mate home to introduce to my friends. We could drink it communally, as is tradition, on the Commons in Ithaca, N.Y., where we went to school, and they would all be so grateful to me for introducing such an enjoyable pastime to our circle. Now, I realize all of the things I just wrote make my love for mate seem really superficial. It does go deeper, I promise, but it’s important to me to convey that drinking mate is, for me at least, as much about aesthetics as it is about the actual consumption of the infusion. 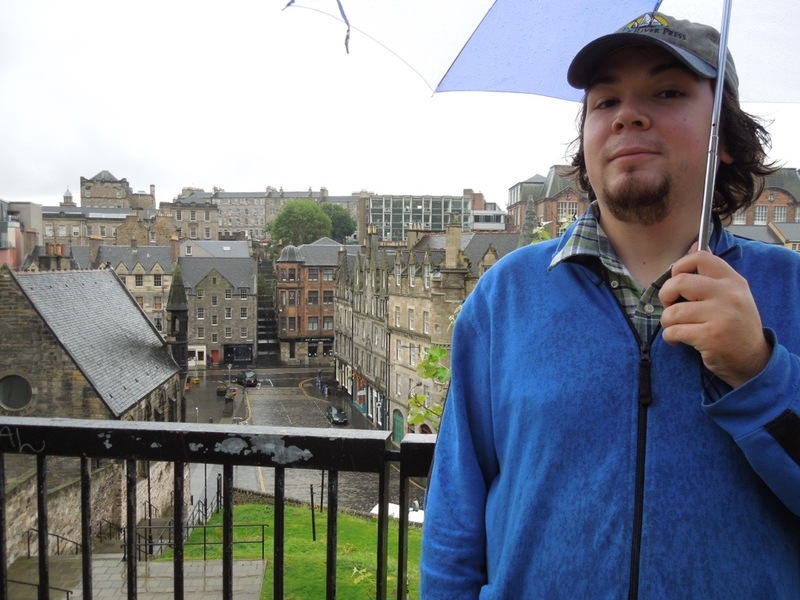 The first time I ever tried mate — during a field trip to an estancia outside the city to celebrate the end of study-abroad orientation — I likened it to “drinking the Earth.” That sounds sort of silly, but that’s what it felt like. Here was this slightly bitter, herbal-tasting plant all chopped up and stuffed into a hollowed-out gourd and drunk through a special straw in an experience that seemed at once natural and ritualistic. But now I’ve gotten way ahead of myself. I’m glad you asked. Yerba mate, or just mate (but never maté, in my opinion, because that would be pronounced ma-TAY, not MAH-tay) is the common name of Ilex Paraguariensis, a bush/tree native to subtropical regions of South America. Fun fact: It’s a member of the same family as holly. The plant was first consumed by the indigenous people living in the regions where it grows wild, but over the years it evolved into what it is today: the stimulant of choice for people of most ethnic and socioeconomic backgrounds living in Argentina, Uruguay, and southern Brazil. Because it’s a tree, and because it’s not related to plants we would refer to as tea, mate is in something of a category unto itself. It’s caffeinated, but it’s not tea. It’s herbaceous, but it’s not herbal. 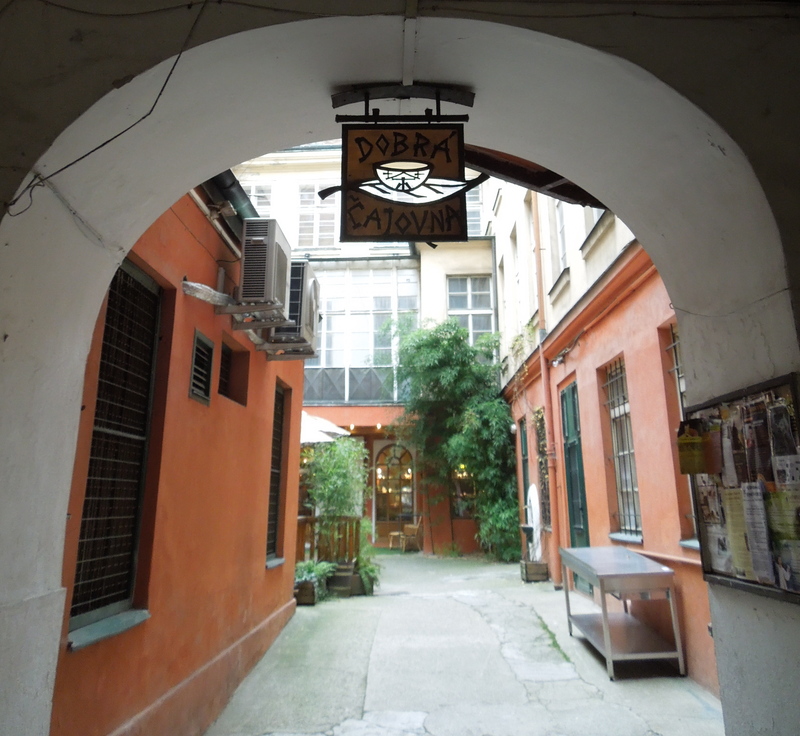 It is a unique experience in the hot beverage world. 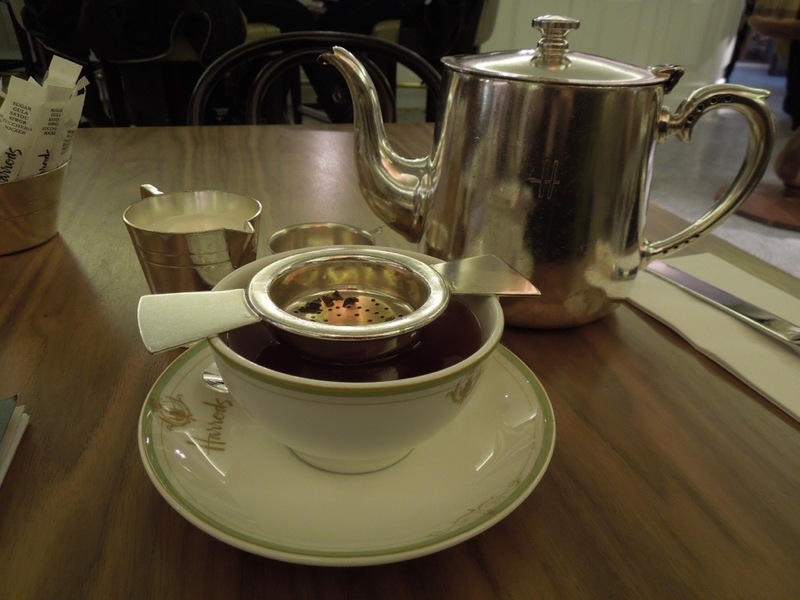 There are three components in a traditional preparation of mate (four if you include hot water). 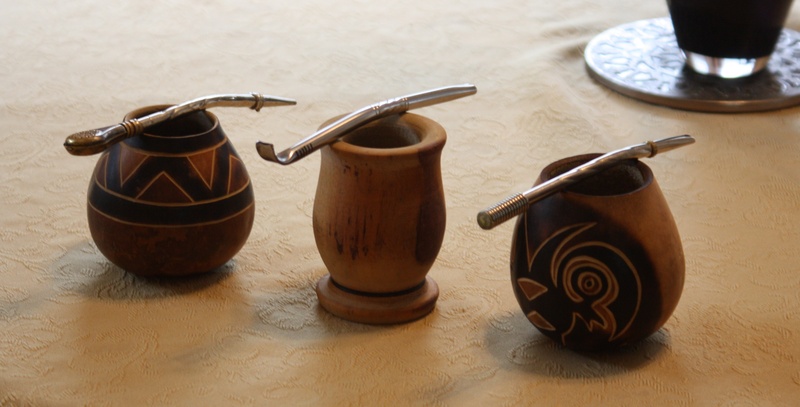 In Spanish, which is the language in which I learned their names, they are el mate (the gourd in which the beverage is brewed), la yerba (the cut and dried leaves and stems of the plant), and la bombilla (the straw with a filter on the end used to drink the infusion). In the dialect common in Argentina and Uruguay, the double “l’s” and “y’s” are pronounced like “sh.” So in my mind the straw and the leaves are la bombisha and la shierba, respectively. For the record, you can buy mates, bombillas, and yerba in tea shops and specialty food stores around the U.S. They’re somewhat uncommon, but not impossible to find. My collection of mates and bombillas. I’ve read that you should never brew yerba mate with water hotter than 150 degrees Farenheit, but that number seems too low to me. I don’t usually have a thermometer on hand when I’m preparing mate, but I’m certain I’ve put water hotter than that onto my yerba and not had any problems. That said, you should never use boiling or near-boiling water on mate, or you’ll end up “quemando la yerba,” literally “burning the leaves.” Mate that has been boiled tastes equal parts bitter and smokey, but in a gross way, not an interesting one. How do you brew mate? Step one: Fill a tea kettle basically all the way to the top, and put it on the stove to heat up. Step two: While the kettle is heating, pour yerba into your mate, filling it to somewhere between two-thirds and three-quarters of the way. 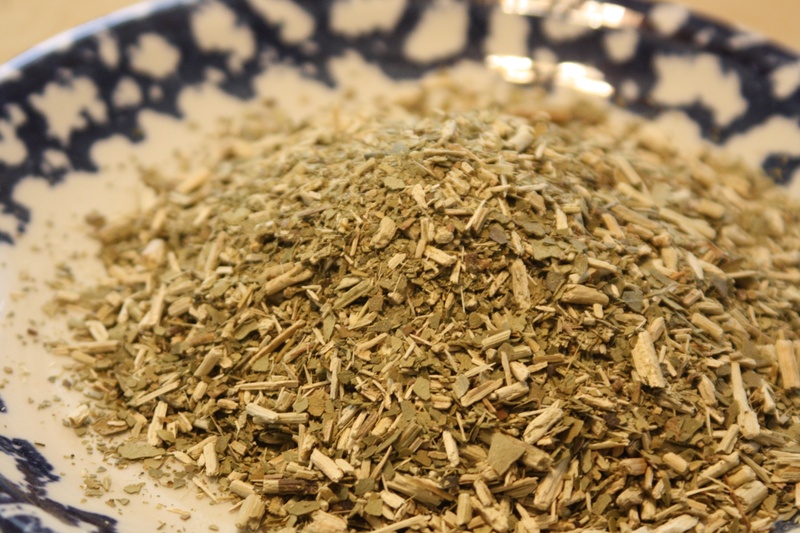 It takes about this much yerba to fill a mate for drinking, much more than you would use for a cup of loose leaf tea. Step three: Cover the opening of the mate with you palm and shake it to get some of the dust out. Finely ground yerba can slip through the holes in the bombilla and give the mate an unwanted texture. Step four: Tilt the mate so that the yerba piles up against one side, and pour some water from the kettle over it (the water should be warm by this point, but not yet hot). 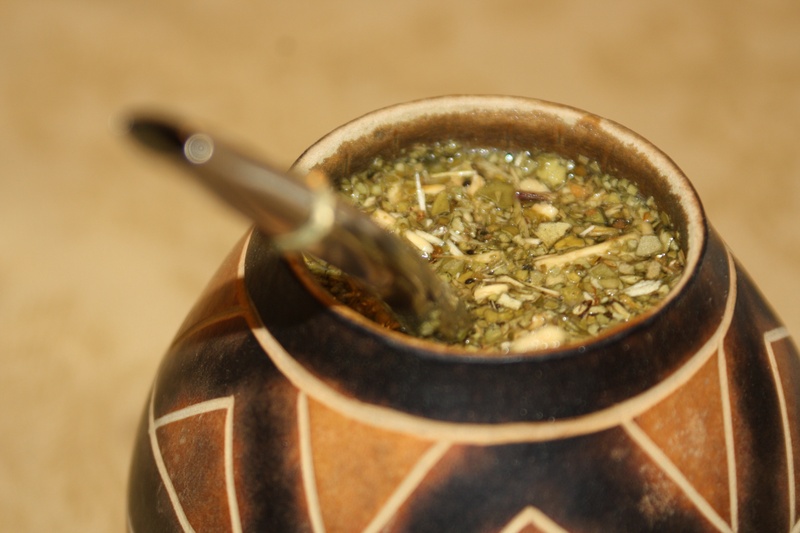 Continue to hold the mate at an angle until the yerba absorbs the water you poured over it. This will insulate it against the hotter water you are about to add. Step five: Place the bombilla into the mate in the space left vacant when you tilted the yerba to one side. When the water in the kettle is clearly hot, but isn’t yet making any noises, take the kettle off the stove and pour it over the yerba. Drink and enjoy! Mate is meant to be a social drink. It’s also meant to be brewed multiple times at a sitting. Each cup is only a couple of ounces of water, but if you keep the kettle handy (or pour the hot water into a thermos and head to a park), you can easily brew a dozen cups or more without changing the yerba. In Buenos Aires, on a warm weekend in the fall, the parks will be full of groups of Argentines gathered around a mate. One person drinks a cup, refreshes it, and passes it to the next. And in that moment, I like to imagine, they are connected not only to each other, but also to the trees and the soil and the generations of people who have enjoyed mate there before them. Haha it DOES look so cool when people drink mate! I hated it at first, but it grew on me pretty quickly. The bitterness takes some getting used to, but looking cool makes up for it, haha. I’ve never heard of yaupon tea! I’ll have to check it out. Thanks for the tip! Like ‘drinking the earth’? I have to try this!